These gift tags were inspired by Joy's "Egg-specially for you" stamp from her Yummy Puns stamp set. Using Make-the-Cut's Shadow Layer Tool, I created the base for the gift tag and by welding a ring to that base, I made a tab through which a ribbon or twine can string through. To complete the gift tag, I stamped Joy's stamp with black dye ink. You can get your Lettering Delights' Oiishi SVG set here and to get your own copy of Make-the-Cut*, just click here. Ron is our milk delivery guy. 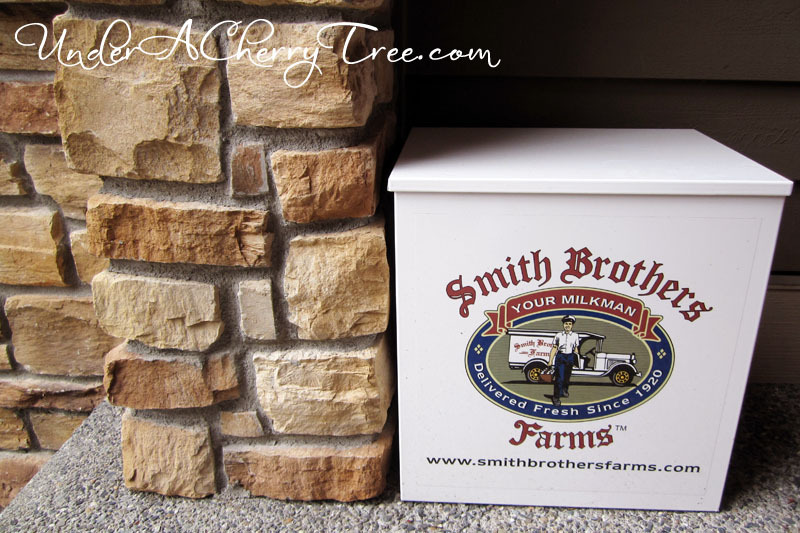 Once a week he would come by and drop off our dairy order into the delivery box. At the end of the month he would send us an invoice and I would put the payment in the mail with a card. This month-end I know exactly what kind of card I will be sending in with my check. 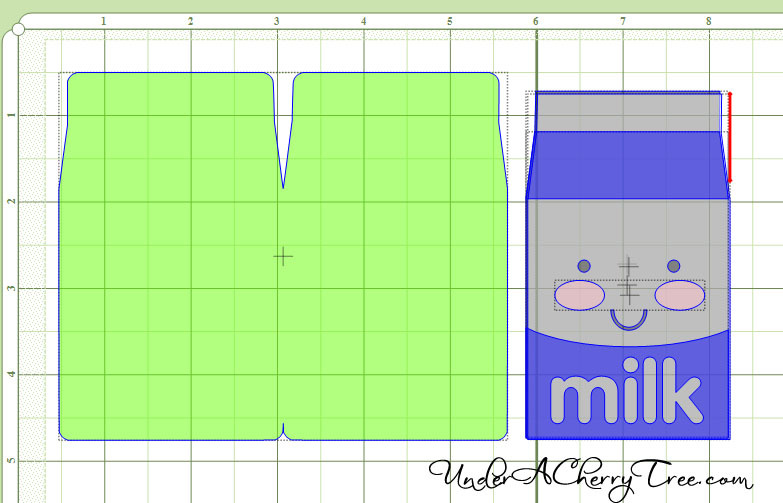 When I first saw the Oishii SVG set, I knew that I had to make notecards out of the milk carton SVG file. 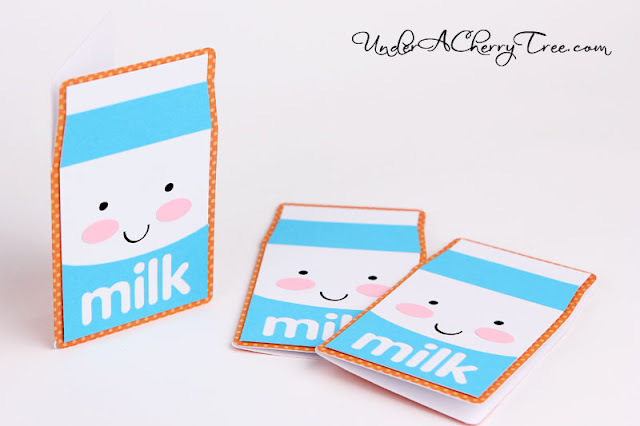 The straight edges would make it super easy to make a shaped card. 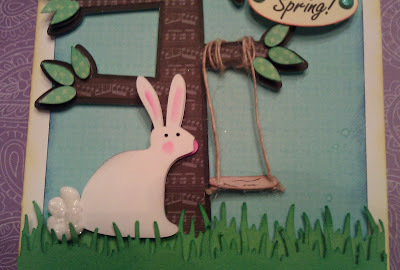 Using Make-the-Cut, I used the Shadow Layer tool to create the card base. To learn more about making your own shaped-card, just click on this tutorial. I thought I would use my cricut to make the notecards but the cuts were so disappointing that I had to do a re-cut with my Silhouette. Here, take a look at the picture below. Thankfully, the Silhouette cut so much better and after gluing down all the layers, my notecards are completed. Here's another view of the notecards. 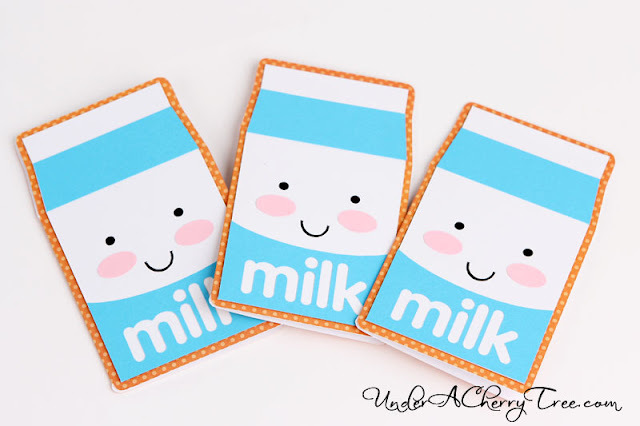 To make your own milk carton notecards, just click here to get the Oishii SVG set. Then, go here to learn how to make a simple card base for shaped cards. I noticed that many of you have wondered how the Lettering Delights' Threaded Rosettes look like when cut out and assembled, so I thought I would make a couple to show you how the finished rosettes should look like. I adhered the two layers together with hot glue. These flowers do take some time to put together. One has to be pretty patient when making them, especially when each layer has so many folds. I think that the efforts are well worth it though cos' I just LOVE the flowers I made. 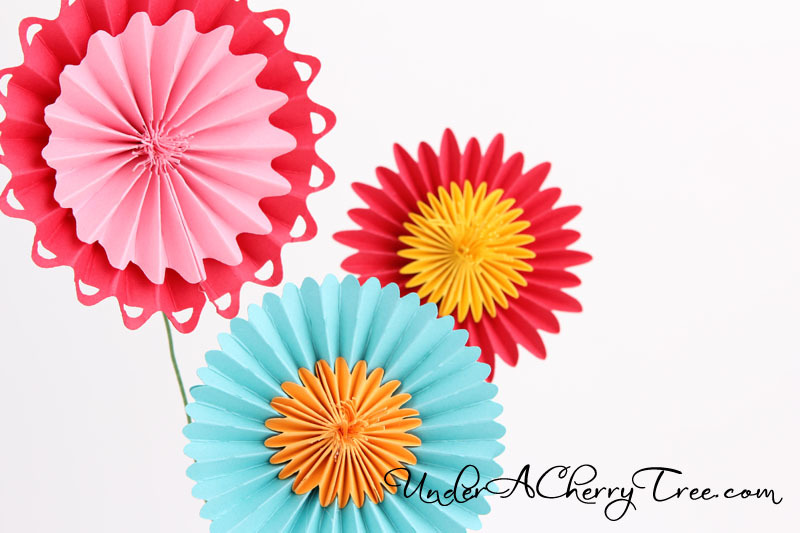 To get your freebie rosette, click here. 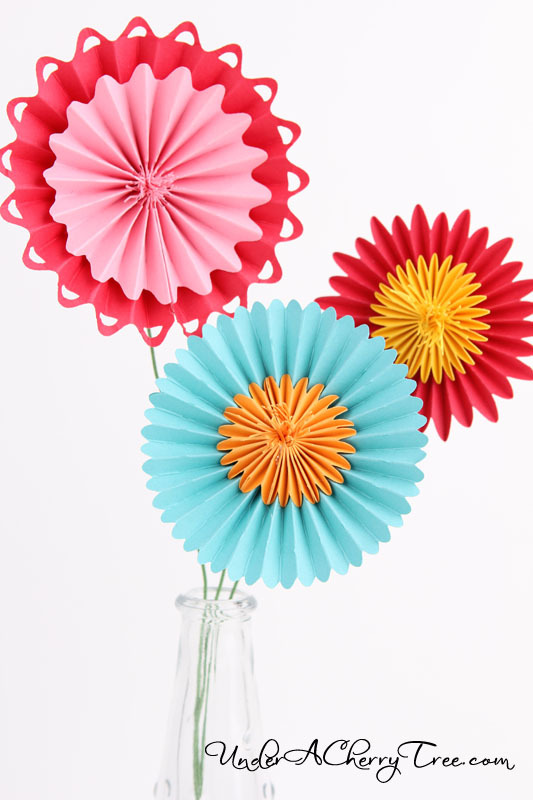 To buy your Threaded Rosette Svg set, click here. Lettering Delights FREEBIE! Threaded Rosettes Extras. Here's a surprise Monday Lettering Delights freebie for you. Just click here or the image above to go to the Lettering Delights website. Add the Threaded Rosettes Extras SVGs to your cart, check out and pay $0! Oishii! 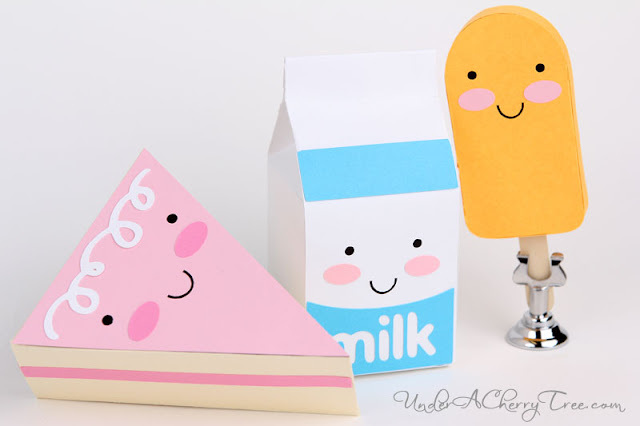 Milk, Cake, Ice Cream Popsicle. Click on image to see this set on the Lettering Delights website. "Mom, Make these for us!" Those were the first things they said after they stopped oohing and ahhing over it. So while they were in bed last night, I whipped these up. Congratulations, April. I will be contacting you about your prize shortly. Thanks, everyone for playing. If you entered in this giveaway but did not win this time, don't be disappointed because I will have another giveaway coming up really soon. Also, if you have not already put in your entry to win the blog candy from the Easter Basket Blog Hop, you can click here to enter. For those of you who are following my reviews of the Silhouette SD cutter, I will be trying out the machine some more later and I will show you more about what the machine can or cannot do. 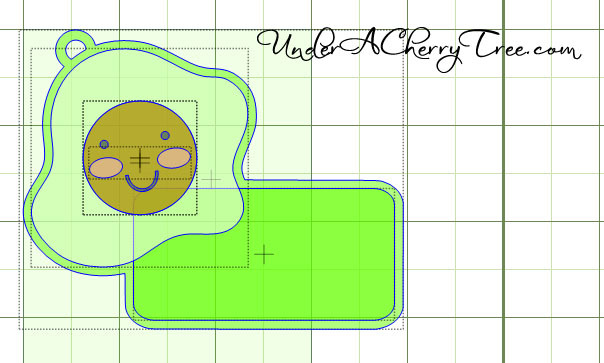 If you have any suggestions on what you would like me to cut with the cutter, do let me know. You can either email me or leave a comment in this post. Easter Basket Blog Hop plus Giveaway! Hi, Everyone! 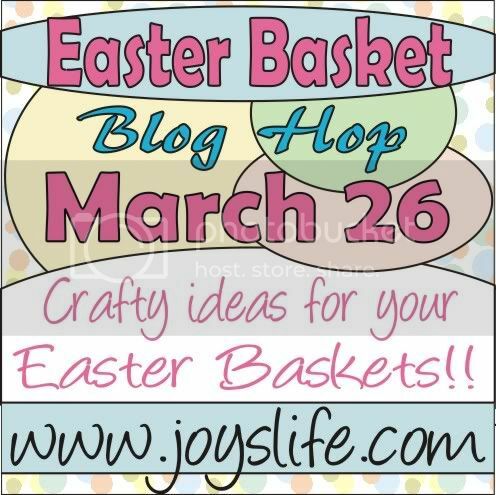 Welcome to the Easter Basket Blog Hop hosted by Joy of joyslife.com! The following is the list of blogs who are participating on this hop. Did you come here from Melissa's Blog? If not, just click here to start from Joy's blog and keep hopping until you're back here. In case you get lost hopping, just come back here and refer back to the list below to get back on track. I love Easter. As a matter of fact, I love any holiday that gives me a reason to make little treat baskets for the kids. So when I first saw Lettering Delights' Spring is Bliss SVG set, I totally squealed. See the last three files in the set? Those are baskets. 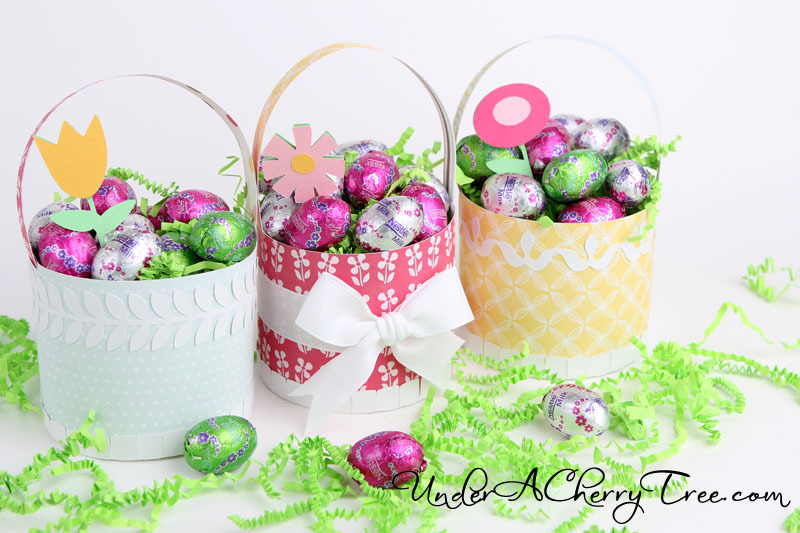 Today I will show you the baskets that I made from using two of those files. Using Make-the-Cut, I cut out the SVGs on Echo Park's Springtime Papers. The baskets were easily cut and assembled. I wanted to add a little trim to the yellow basket so I used Lettering Delights' Scalloped Borders SVG and cut out a border with Make-the-Cut. For added charm, I cut out the little flowers from the Peep SVG set and adhered the layers with foam tape before putting a flower into the basket. This project is super easy to put together. 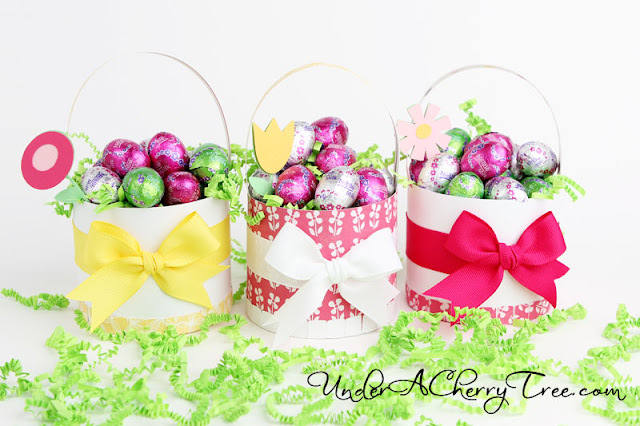 You can also easily mix and match the papers for a different look or even use a ribbon to dress up the baskets. I hope you've enjoyed this project. 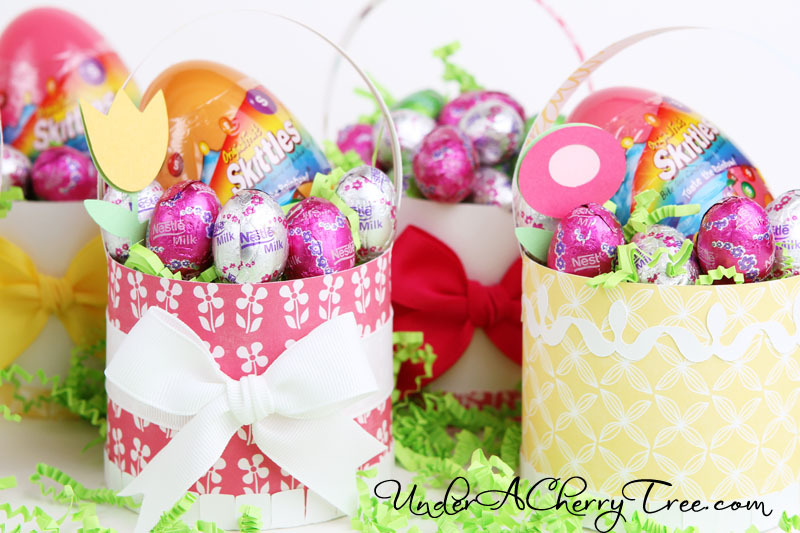 Now on to the blog candy! 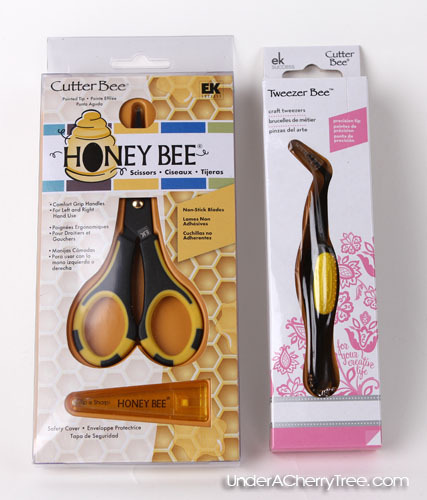 the Cutter Bee Tweezer Bee! 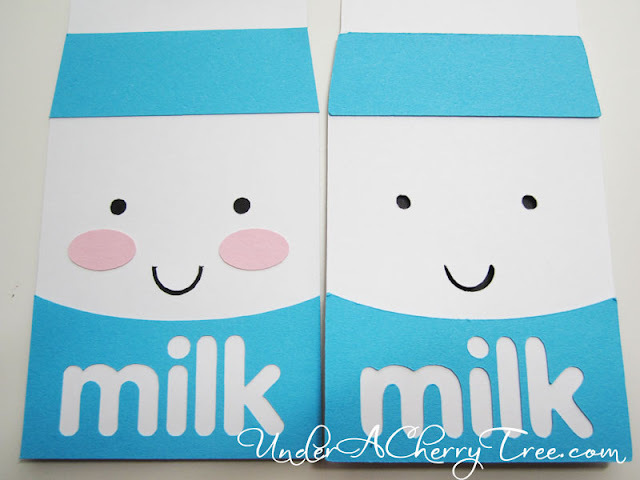 What is your favorite paper-crafting tool (excluding your electronic cutter)? Entries to the giveaway will be accepted from now until April 2, 11:59pm PST. The winner will be chosen by RANDOM.ORG and announced on Monday, April 4, 2011. More New LD SVGs! Oiishi (Kawaii! ), Rosettes! Who's into kawaii? Check this SUPER CUTE set out! Remember my sneak peak from this post? The flowers are finally ready and this is but a sample of what you can do with them. There are many other possibilities! Just click here or on any of the images above to go to the Lettering Delights website. 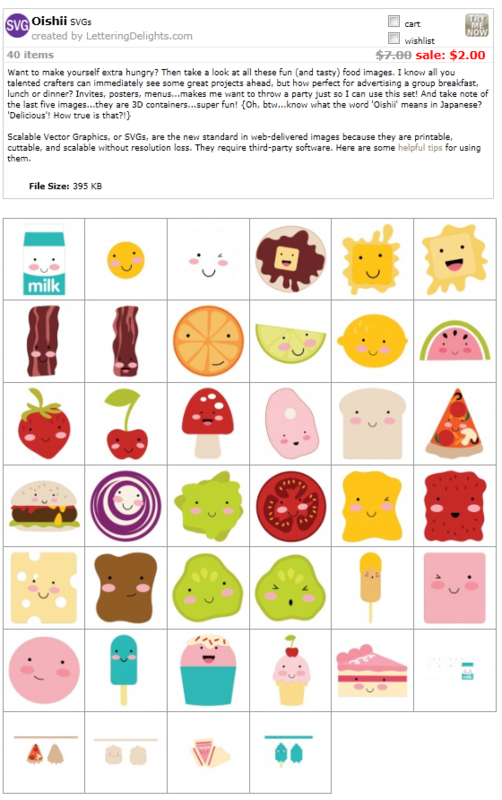 LD Friday Freebie: Treat Boxes SVG! It's time for another Lettering Delights Friday Freebie! Just click here or the image above to go to the Lettering Delights website, add the freebie to your cart and check out. You pay $0! Secret reveiled: Lettering Delights is giving away a Silhouette! Here's your chance to own a free Silhouette SD cutter: Lettering Delights is giving one away! To learn all about this awesome contest and how you can win a free Silhouette SD prize package valued at $354, just click here or the image above. Yay! I love Fridays! It's Friday Reader Spotlight (FRS) day and I get to show the wonderful creations that are made by you, my dear blog readers!! Usually for Friday Reader Spotlight, I will feature projects that used Make-the-Cut and Lettering Delights. In light of the recent PC-MTC settlement, I have made this week's FRS a very special edition. 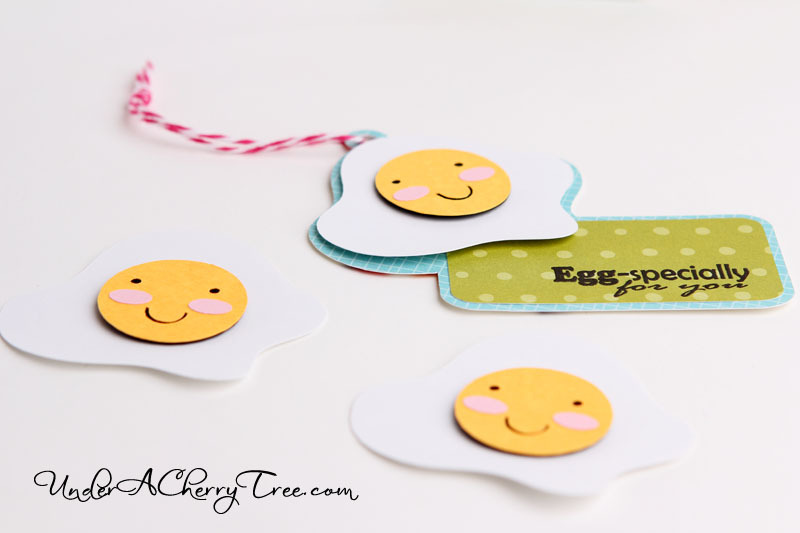 Not only will I be featuring projects made with Lettering Delights and Make-the-Cut, I am also going to show you some FANTASTIC work made with non-Cricut cutters. Get ready to feast your eyes on today's projects, everyone! I have some really cool ones to show you today! First up, I'd like to introduce Abbey Childress of 2ndhandstamps.com . 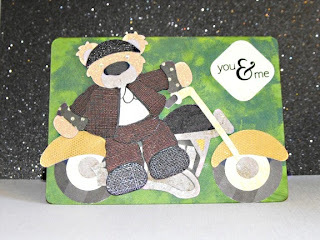 Check out this awesome card that she made with Lettering Delights' Good Company SVG set. "Hello bloggers!! 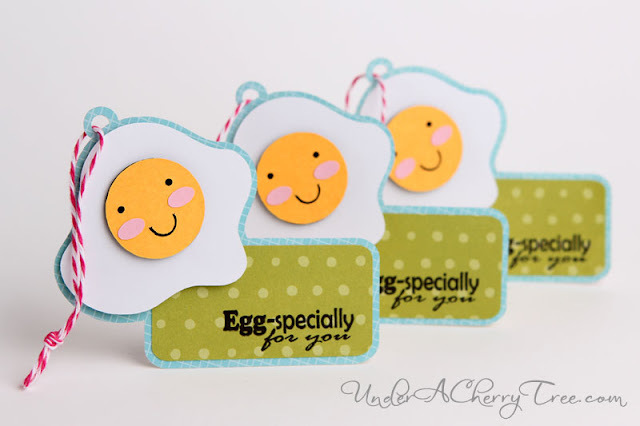 My name is Abbey Childress, but some of you may know me as 2ndhandstamps over at the Split Coast Stampers site. I have been happily married for the past 8 years and we just welcomed our first baby to the world back in September of 2010. 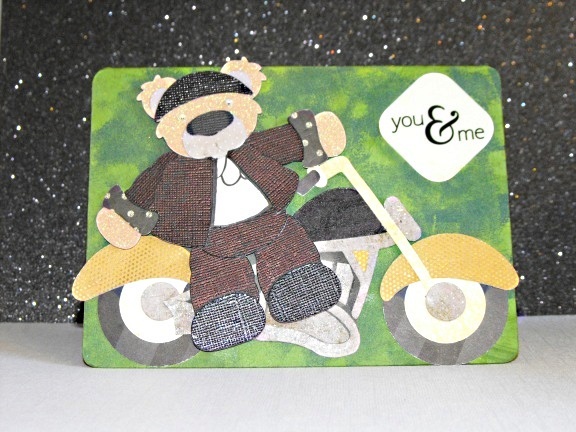 I was introduced to the wonderful world of card making by a close friend back in 2008. All my supplies starting out were second-hand courtesy of my Mom (hence the name 2ndhandstamps). Between my full time job and…well…life…I have a limited amount of time to craft so most of my cards are clean and simple in design and take minutes to pull together. I hope you enjoy my creations!!" The next card is by Linda Vanorio. 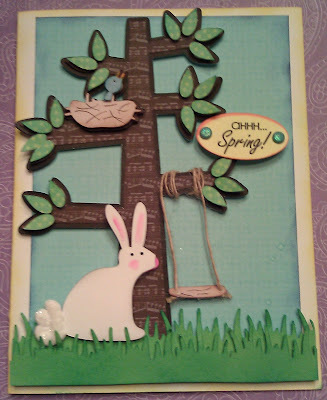 Linda used her Black Cat Cougar to make this super cute "Ahhh...Spring!" card. "I made this card before I came to Florida to help my daughter and 10 month old granddaughter packup and move back to stay with us while her husband is reassigned to the Middle East (he is a Air Force Fighter Squadron Commander), we found out for the next 2 years. Brought it with me to show her what my new machine will do, even with a brand new operator. Look how small some of the cuts are (bird beak), and they were right on. It is a fantastic machine. TTF from my computer "Spring"
and I cutoff the paper ropes and used jute string, thank you for doing this!!!! Thanks for all you do to support all of us! I just LOVE this next project by Sarah Frazier! Look at this basket! Open it up and you'll find the red glitter shoes that look exactly like Dorothy's! How cool is that? To find out more about how and why Sarah made this, check out her post on the MTC forum here: Sarah Frazier's project. The next three cards by Rene' Kretovics were made with her Gazelle. 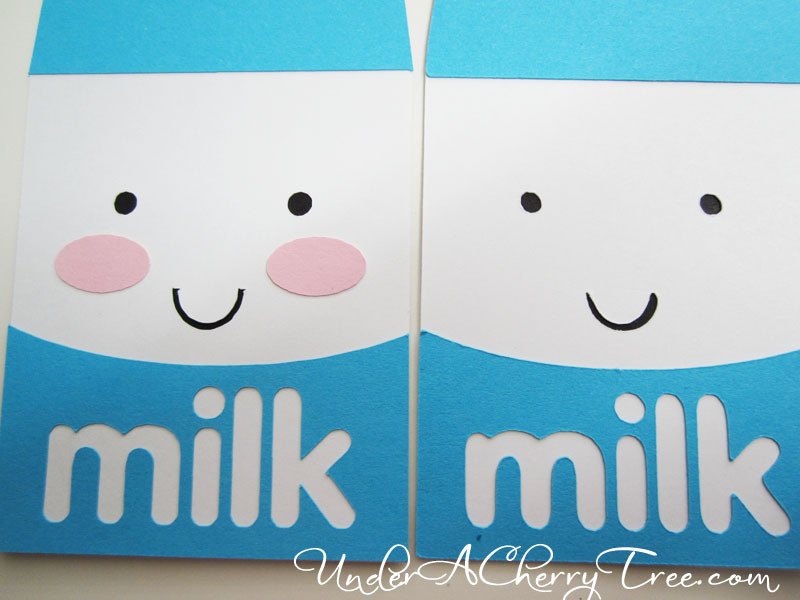 Aren't these cards darling? Rene made the butterfly card for her granddaughter's 3rd birthday! What a sweet grandma! This hoodie by Maxine Richard is just too cool! She used Siser glow in the dark vinyl and a font called Disco Diva to make this hoodie. The fonts were cut with her cougar. Maxine also decorated these 2 bags with heat-transfer vinyl. Don't they look awesome? 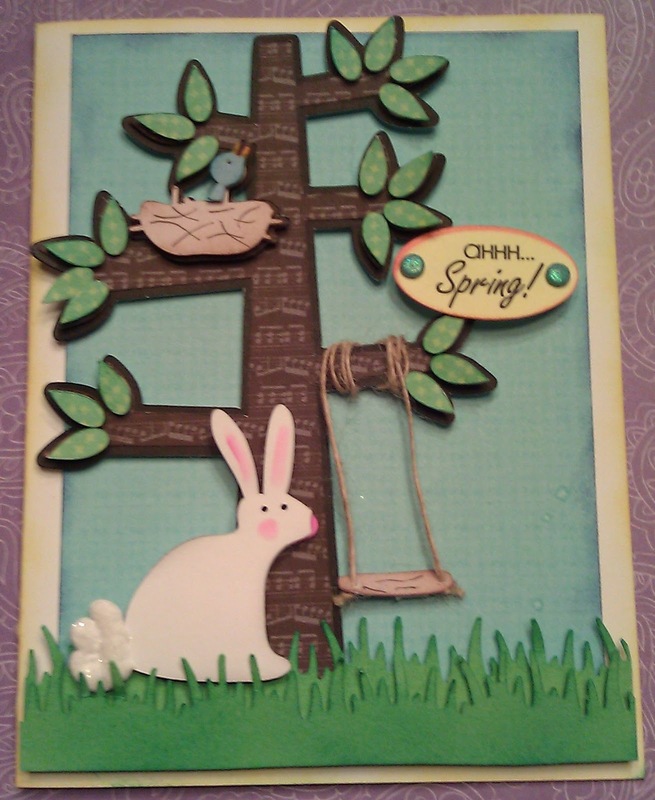 Last but not least, here are two cards that Inga Klaus has made with her Gazelle. 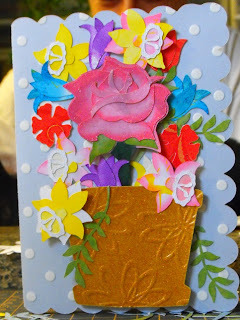 Look at all the details in her flower pot card. Great work, Inga! Thanks, everyone, for sharing your beautiful projects! 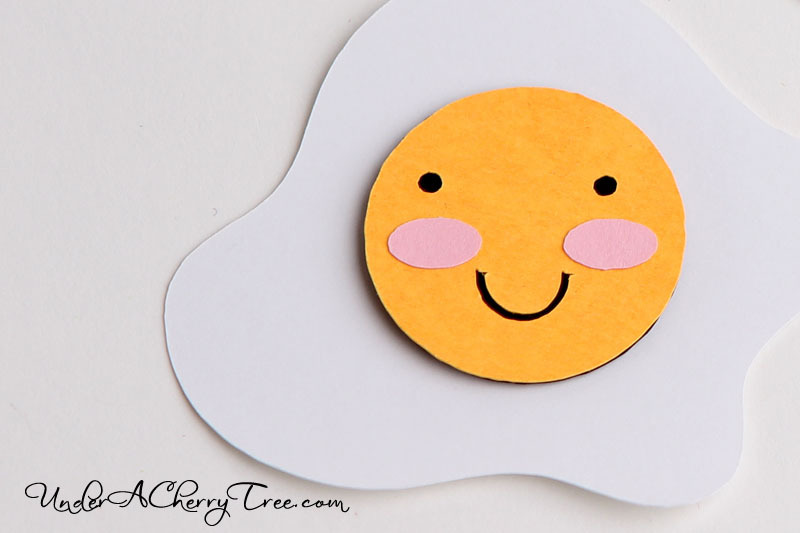 If you have a card or project that you would like me to feature on the Friday Reader Spotlight, just email through the contact form above or just post it to my blog's facebook page. Everyone who has contributed to the month's FRS will have their name entered in a drawing for a $10 Lettering Delights' gift certificate. The winner will be picked by Random.org at the end of the month. 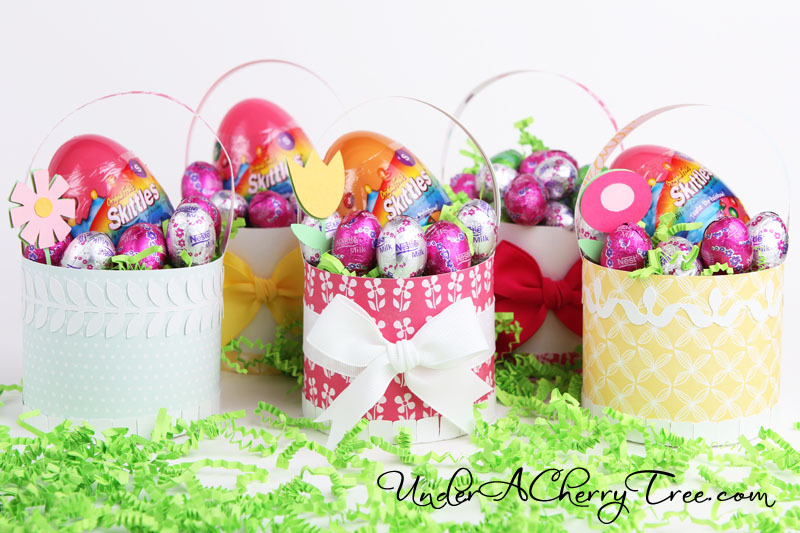 New LD SVGs for EASTER and MORE!! Wow! Check out all the new SVGs that Lettering Delights has just added to their store. Hurry and grab them while they are still on sale. Just click on the image to go to the Lettering Delights website. NEWS FLASH! Want a Silhouette? Read on! Lettering Delights DOLLAR DAYS are here!!! LD Facebook Deal-of-Day: 10 Favorite Things. WINNER!- Create-A-Book Blog Hop Giveaway. Buy One Get One SVG! 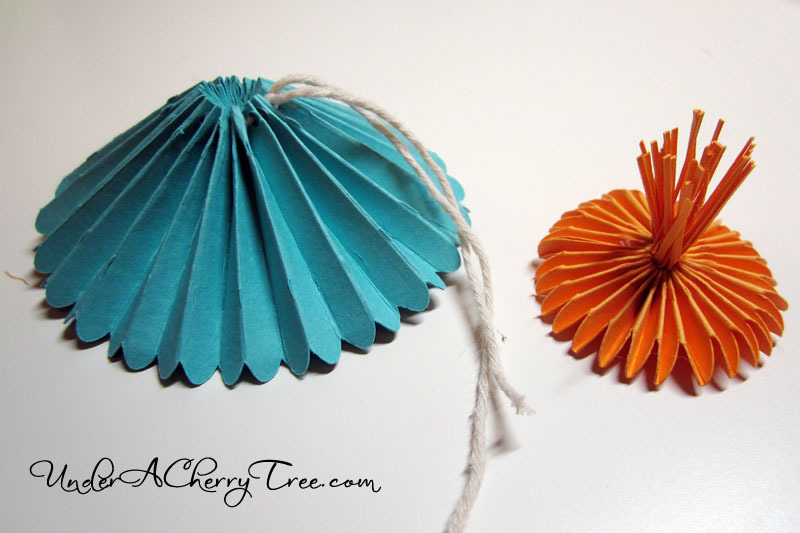 LD Freebie: Fancy That Paper Pack! New LD Photobooth SVGs! Gnomes! Crowns! Princess! LD Friday Freebie: Paper Posie SVG! OMG! Here's the BIG Lettering Delights SALE!!! 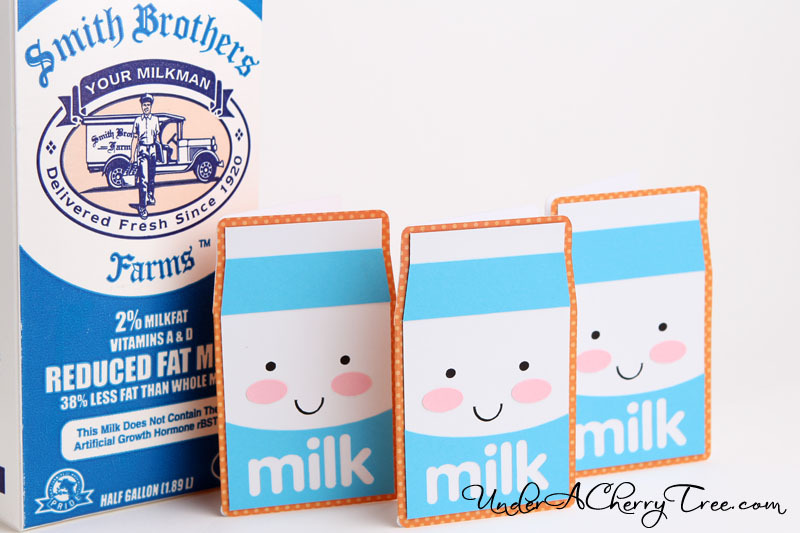 Grab My Button and WIN a Lettering Delights GC!